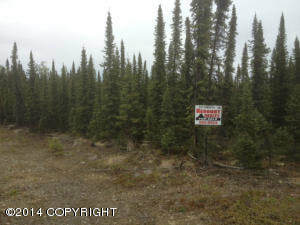 DESCRIPTION: Golf Course lot - Enjoy a great location to camp or build a nice summer home. Underground electric in front of property. DRIVING DIRECTIONS: Approximately 11 1/2 miles out Funny River Road, just past Lorraine Avenue, take a right on Fore Circle. Follow the road as it veers left, twice, lot will be on the right.